Led by: Łukasz Wojtusik. Limited number of seats. The interview will be held in Spanish. Polish translation will be provided. 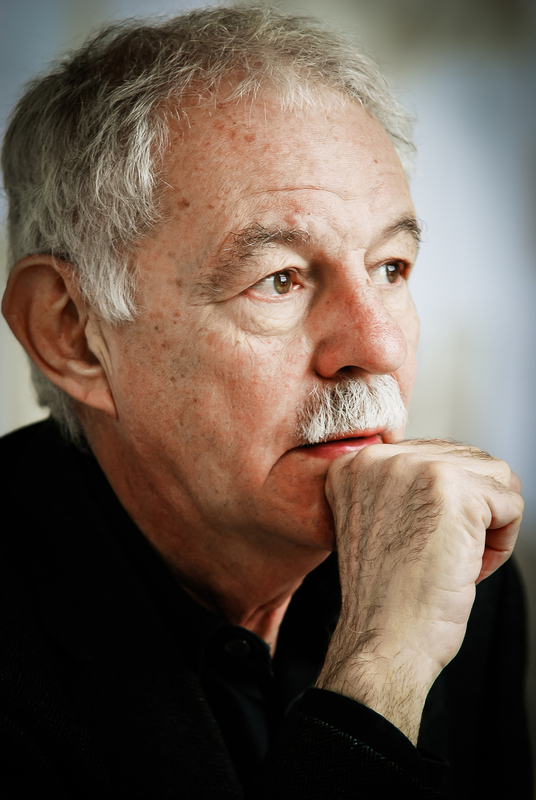 Eduardo Mendoza – born in 1943, is one of the leading Spanish authors. He studied law and for many years worked as a barrister and solicitor and later also as an interpreter for the United Nations. In Poland he gained popularity thanks to a most hilarious humorous crime fiction series about a detective-hairdresser (Przygoda fryzjera damskiego, Sekret hiszpańskiej pensjonarki, Oliwkowy labirynt, Awantura o pieniądze albo życie), which was completed this year by the fifth facet in the form of Tajemnica zaginionej ślicznotki. His works are distinguished by ironic distance, black humour and puns characteristic for postmodern fiction. Alongside humorous novels his oeuvre features more serious works addressing vital social and political issues (Mauricio czyli wybory, Wyspa niesłychana). 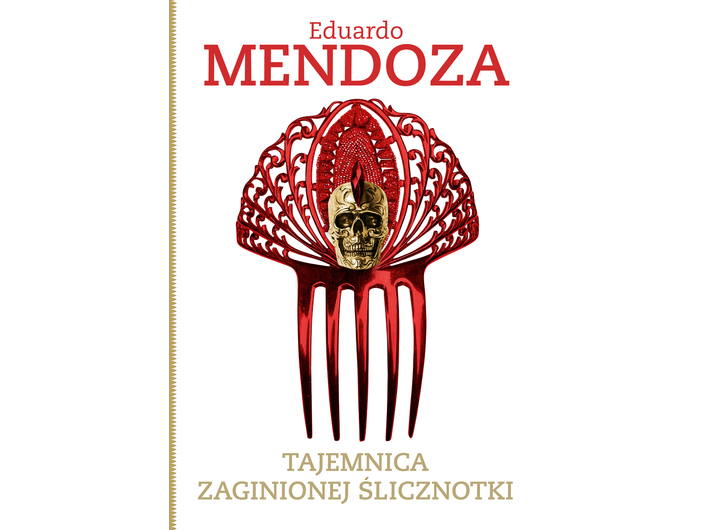 Mendoza's books reveal a vivid, but somewhat disturbing, delineated with great acuteness picture of contemporaneity. The author achieved considerable success thanks to his novel Walka kotów, which won the prestigious Premio Planeta de la Novela prize. As a writer, he has strong ties with his home town – Barcelona, where many of his stories are set.